Want it by Thursday 25th April? Order within 16 hours, 55 minutes and choose Royal Mail 24 Hour Delivery at checkout. 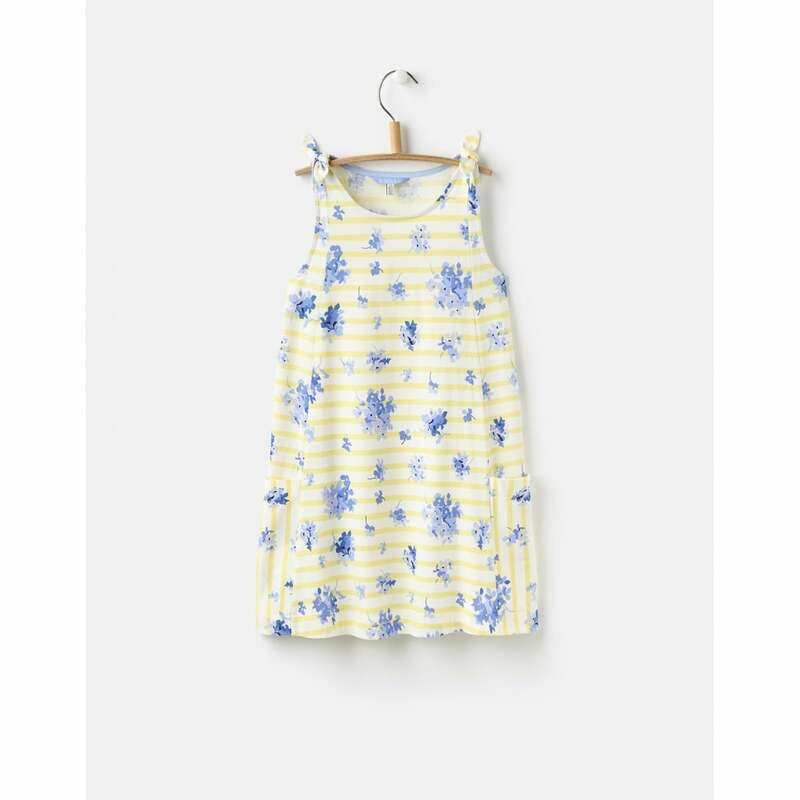 The perfect summer dress this has been created in new season prints with fun shoulder ties fro added detail. The a-line shape paired with beautiful prints and super-soft jersey cotton make this an ideal dress for warmer weather.